True North is a company based on values of quality, pragmatism, value and individuality, and we attract customers who are looking for those values in their bike. 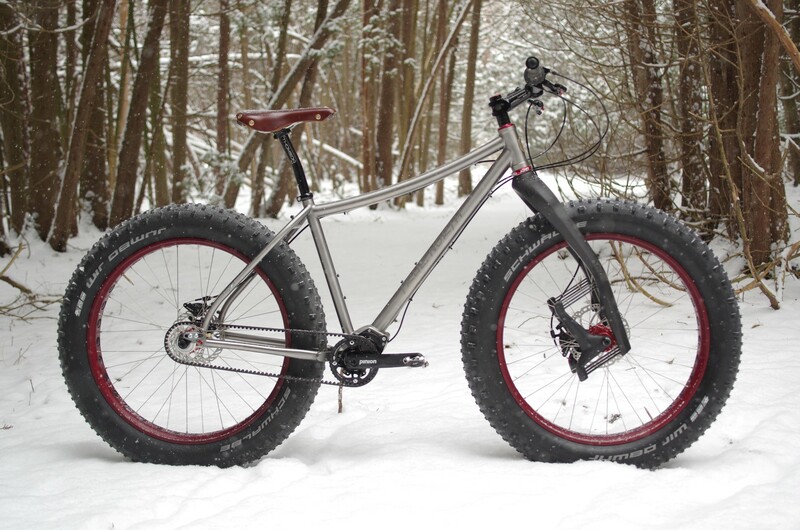 Our builds are functional, reliable, comfortable and built to last many, many years of riding. Hugh graduated with a degree in Mechanical Engineering from Queen’s University in Kingston, Ontario, Canada where he built and rode a number of prototypes of mountain bike frames. Upon graduation, Hugh was underwhelmed by the typical engineering jobs available in the labour market. He was fascinated with bicycle manufacturing, and excited about the possibility of dedicating his engineering skills and attention-to-detail to bicycle frame building. 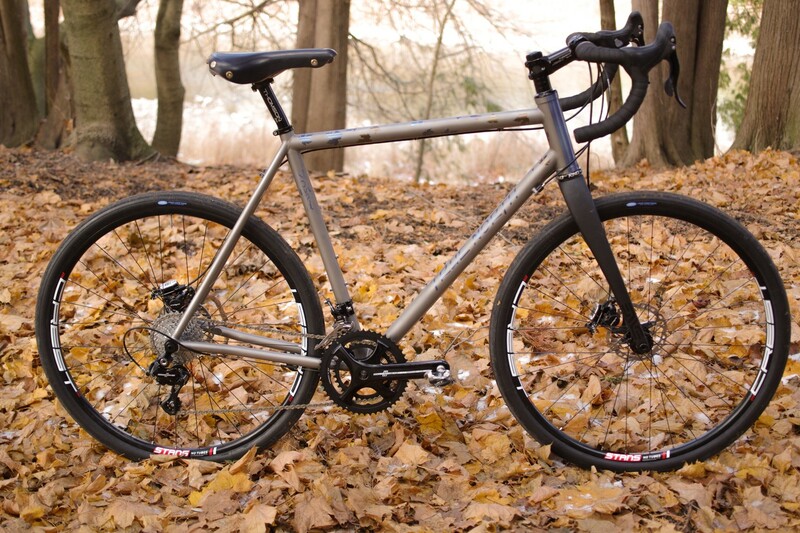 Hugh merged his passions for bicycles, engineering, and craftsmanship into what is now True North Cycles. 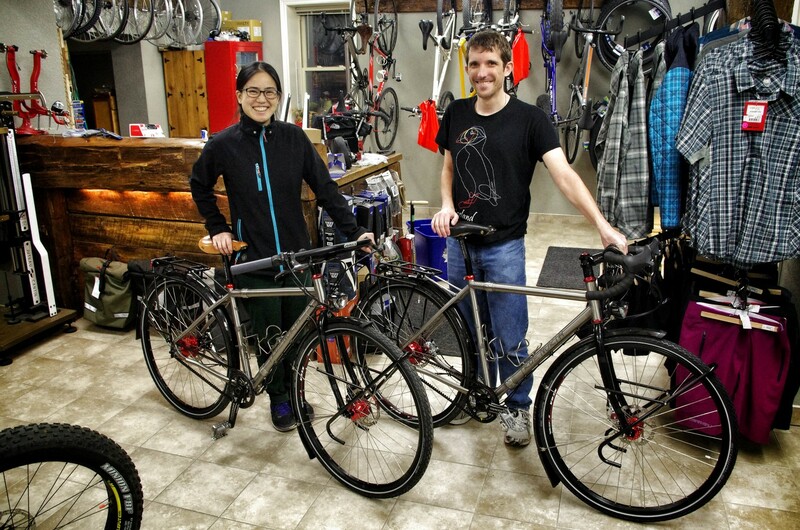 True North Cycles is currently located in Belwood, Ontario, Canada. We specialize in the design and manufacture of steel and titanium bicycles various styles of riding ranging from touring to road to mountain. We continue to hand-build all True North frames in house, one frame at a time.